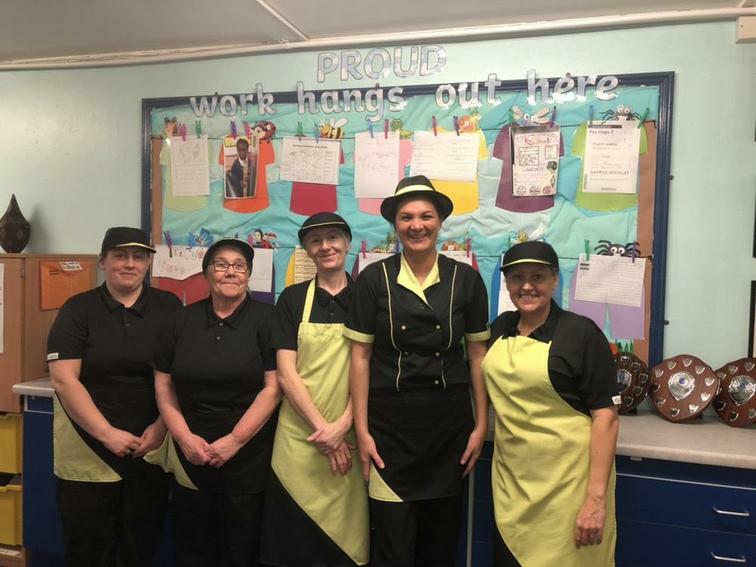 A huge well done to Tanya and her team of OBS Catering Staff! 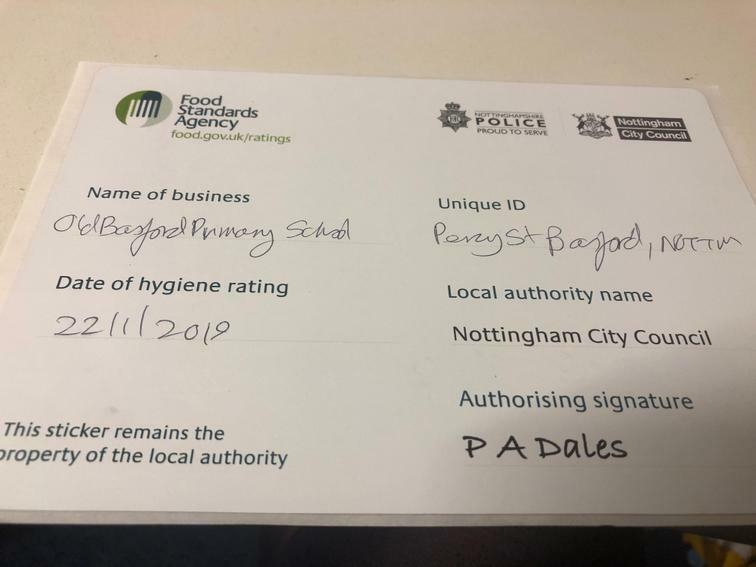 On Tuesday the Kitchen had a Food Standards Agency Inspection and passed with flying colours! PROUD! Well done ladies!